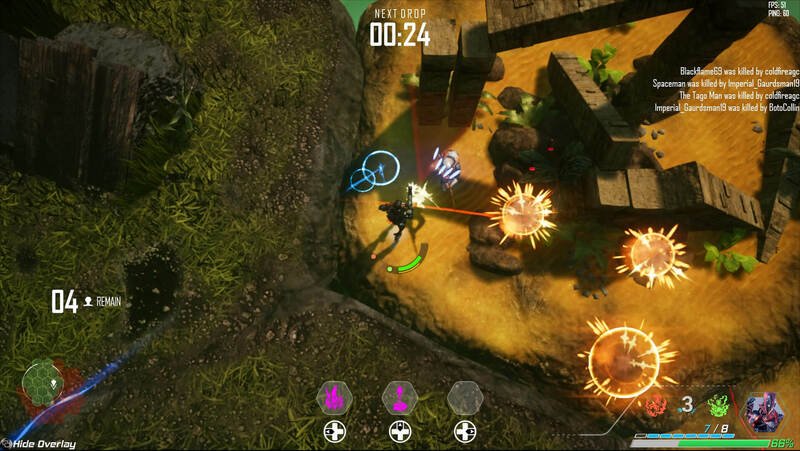 Relic Raiders is one of those original and underrated passion projects that undoubtedly deserves support. 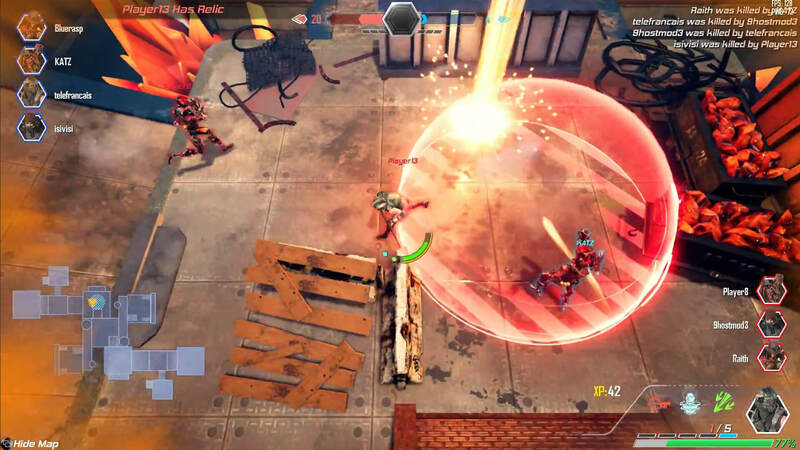 It’s a fast-paced MOBA fighter with fun, quirky concepts but still is a work-in-progress. Although the gameplay loop is exciting and offers replayability, it suffers from a few issues and lacks pop in its presentation elements. Regardless, these issues are forgivable. After all, the game is still on early access and the developers, Crystallized Games, promises more updates and content. Relic Raiders has a rather intriguing setting. In a nutshell, the world suffered from a cataclysmic event, causing great devastation. Society fragmented and formed new tribes of survivors and after a while, began to prosper. At some point, these bands began to take interest in the relics of the past. These items held great power and are the remnants of the old and advanced civilization. 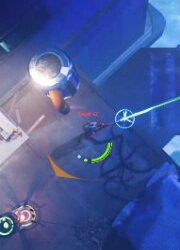 You can guess what happens next. A power struggle between the tribes starts, trying to get their hands on these relics. To supply this demand, explorers, mercenaries, and raiders endeavor to find them in order to sell them to the highest bidder. With that said, you’ll act as one of these “relic raiders”. Depending on the game mode, only one team, or one player, will end up with a relic. Primarily, Relic Raiders is a PvP game with no singleplayer option. You will have a bird’s eye view of your character. Controls are relatively simple: you’ll move around using the WASD keys, aim and attack using the mouse, and use skills with the number keys. If you’ve played MOBA games before, then there will be a great deal of familiarity and you won’t have any trouble adjusting to them. There are two game modes: Survival and the standard team deathmatch mode, with the latter having 2v2 and 4v4 variants. The Survival mode is essentially a battle royale. 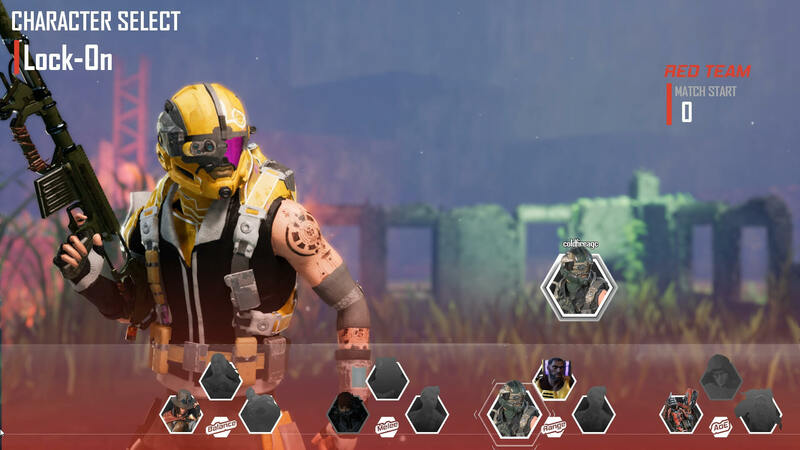 You’ll be dropped into a map with 15 other people - making it 16 in total - to fight against each other in an ever-dwindling map. The goal of both these modes is fairly simple: take out all enemies. 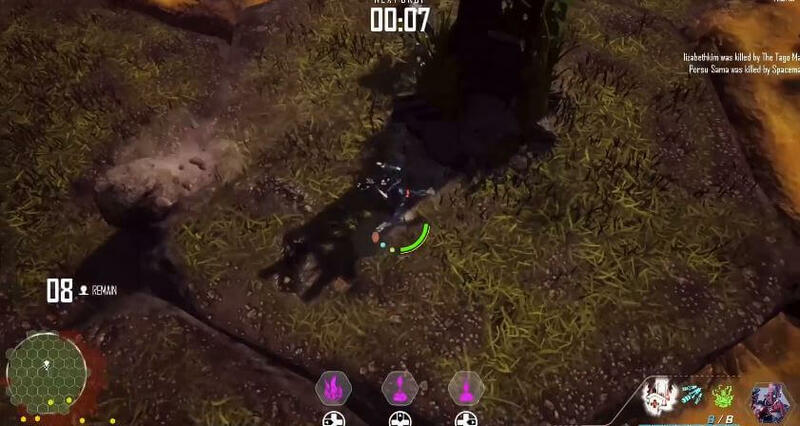 However, the developers promised the addition of a new game mode called Raider Mode. This 2v2 or 4v4 mode is a mix between capture the flag and king of the hill. 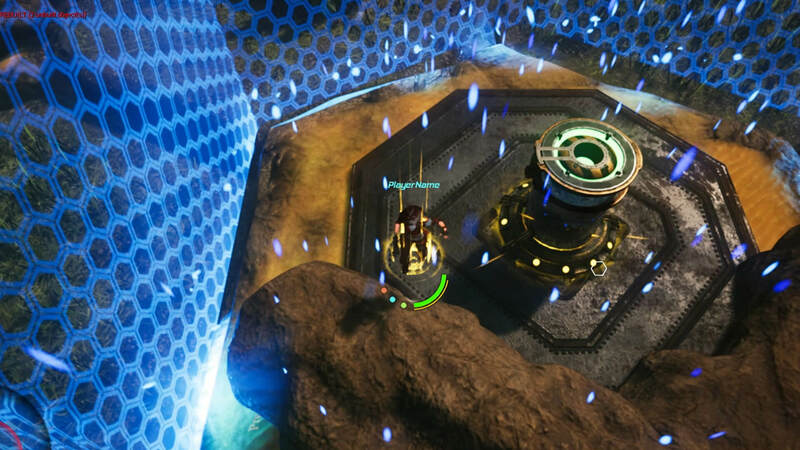 Players will be tasked to take the relic and hold it in their team’s control point zones. The first team to reach 50 points will win a round. The goal is to win three out of five rounds, and players will be able to upgrade their characters. It’s a more strategic approach to the game and will be a much-needed addition. The battles are set in a collection of pentagonal - five-sided - grids. Although the grids and layouts are preset and contain certain elements and landscapes, the way they are arranged in every game is random. This gives the illusion of randomness and it ensures that there will be different experiences every time you start playing. Unfortunately, one of the gripes we have with Relic Raiders is the lack of character variety. There are only six characters to choose from. Although their roles and capabilities are varied, the game gets repetitive and doesn’t offer anything different after a couple of hours. Imagine DOTA 2 with only a roster of six. Thankfully, the developers are planning to add more to the mix. Characters also have exclusive skins and sprays you can buy or unlock as in-game rewards. Relic Raiders has a sizable community, and it shows in the rather quick matchmaking. Though at times the game is extremely easy. It gives vibes that you’re playing with bots, not with real players. That aside, we’d like to give the devs the benefit of the doubt. The game is best played with friends and since it’s a free-to-play title, it’s something you everyone can get into. In terms of presentation, Relic Raiders lags behind most of its peers. The textures are fine, but the overall feel of the game is lacking. It looks like a MOBA from the late 2000s, and the lack of on-screen elements is jarrning, and gives the impression of blandness. Character attacks and skills do not stand out since they look dull. The sound effects are repetitive and depending on your character, you’ll be treated to the same attack SFX over and over again. Moreover, you’ll barely hear anything from the environment, except the sounds of the grids rising and falling. 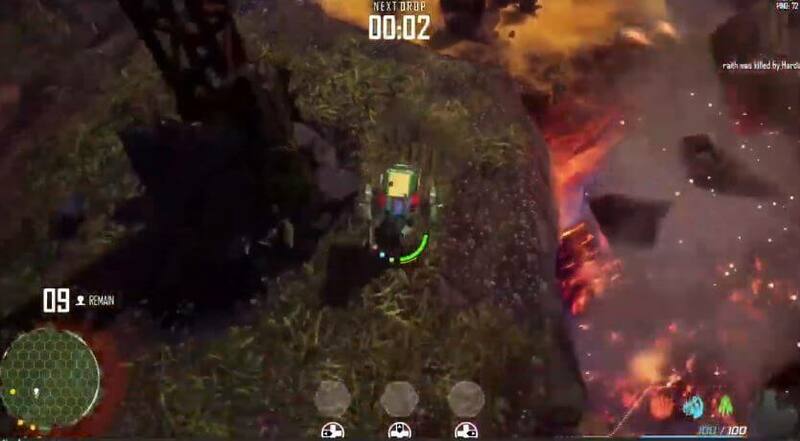 Overall, Relic Raiders is the type of game you’d want to root for. It suffers from several issues, but overall, the game looks like it has a lot of potential. It’s shaping up to be a must-play title. So, give it a shot and start raiding those relics! 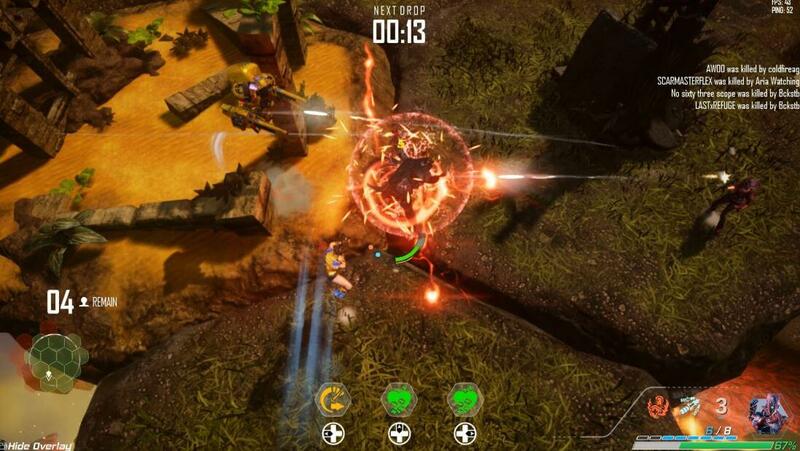 by Mikhail Feb 5, 2019 Relic Raiders is an action-packed MOBA/fighting game hybrid where you play as a raider of lost and powerful relics. Select from six raiders and engage in fast-paced and action-packed team or free-for-all battles. 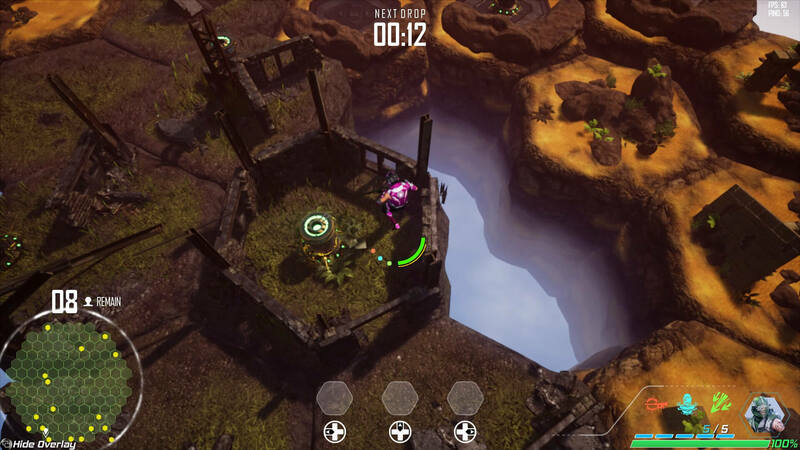 Fight in varied, ever-changing environments, unlock new skins, and use the terrain to your advantage. Read More Be the First to Post a Review!